We claim we are chicago's most popular swedish restaurant and why not? During the 40's,the neighborhood surrounding Belmont Avenue was predominantly Scandinavian. Once one of many neighborhood swedish restaurants,Ann Sather is the only one that remains. 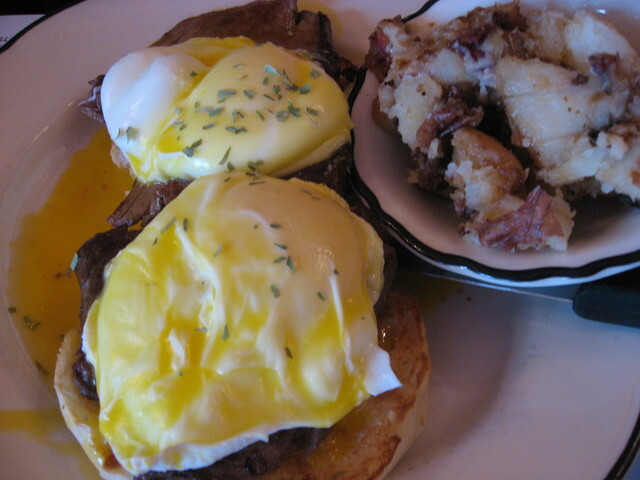 Enter Ann Sather and you will find homemade Swedish dishes---plain,simple and delicious.